We received a few inquiries on the Famous Four Media / Domain Venture Partners TLD investment slide that was leaked. The slide reflects the different revenue streams along with volume and average prices. The original story was post on Domainincite. 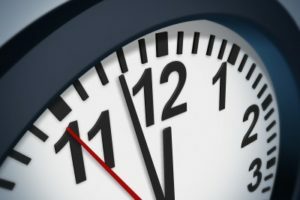 Shortly thereafter, the volume of 25 TLDs applied for by Afilias were released. 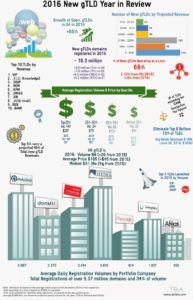 How do the Afilias versus Domain Venture Partners gTLD volumes compare? 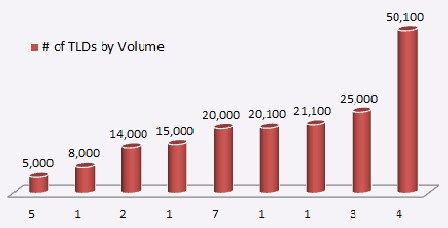 Total volume of domains in year one: 352,411. Yes, for real. Additionally, the investment presentation does not provide any breakdown on costs but states that Famous Four Media’s operating platform and registrar channels will be utilized. This will benefit the gTLD owner by enabling them to increase revenue and repay any borrowed funds. As expected, the presentation notes several restrictive covenants to the TLD owner. Afilias volume projections have a different focus. 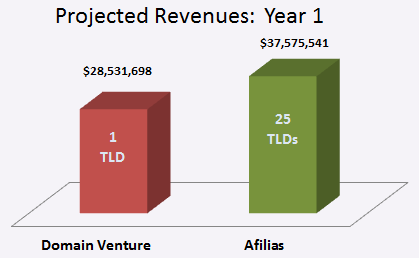 In comparison, Afilias Limited released the projected volume of 25 of their TLDs after three years. The numbers are significantly different. 25 different TLDs ranging in volume from 5,000 (.lotto, .casino, .red and two Chinese IDN’s – .info and .mobi) to 50,100 (.green, .llc, .ltd and .mls). The full list can be viewed on Domain Name Wire. The 25 strings result in an average volume of 21,304 and a median value of 20,000 for a total of 532,600 domains sold over three years with 25 TLDs. Applying the same ratios as Famous Four (Sunrise, Landrush and Premium domain sales) and pricing, results in total revenue of $43.1 million over three years. Yes, three years not one year as per the Domain Venture Partners revenues. 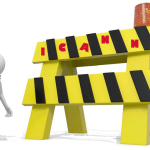 Applying a 70% renewal rate and only one year registrations results in 232,000 domains under management (year one general registration of 41,000) . 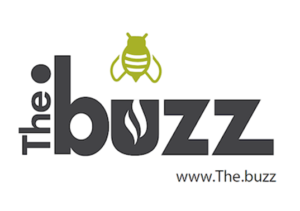 Resulting revenues are approximately $37.6 million for 25 TLDs in year one. Unfortunately, there is clearly no correlation between Afilias versus Domain Venture Partners gTLD volumes. Both companies have different business plans, Domain Venture Partners Investment funds will feed a need within the industry. However, the terms may be difficult to swallow. On the other hand, Afilias Limited took a bold step by releasing their volumes in which they were criticized for being too conservative for both the cost of the COI and potential auction impacts due to lower volumes. The only insight that can be gained is unfortunately, not in the volume as intended, but on other softer skills – due diligence. It’s key whether your investing in a TLD or a private fund.